Since it’s already Wednesday Thursday, most of us can’t possibly care about laatste weekend’s races much less what I have to say about them. So I’ll make this brief, then pad the rest of the post with images. This should sum things up nicely. Damn good race. 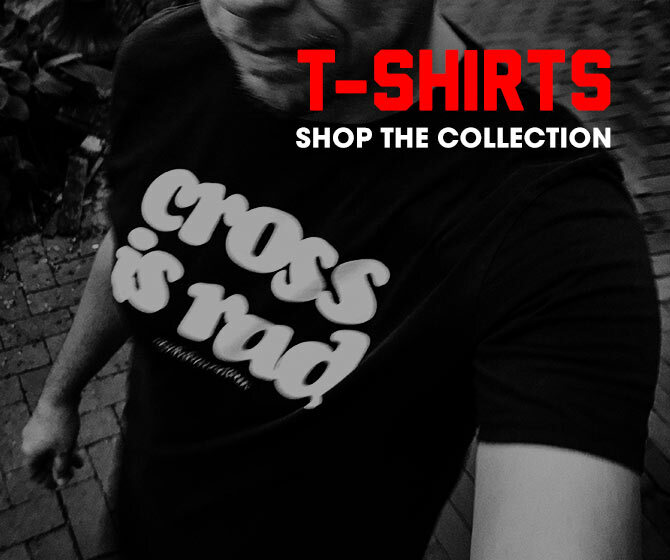 There wasn’t much to gripe about, unless you’re a BMC/Rabobank/Lars Boom fan. Then yeah, the race sucked. I called the BMC meltdown in my previous post, but that wasn’t a stretch. 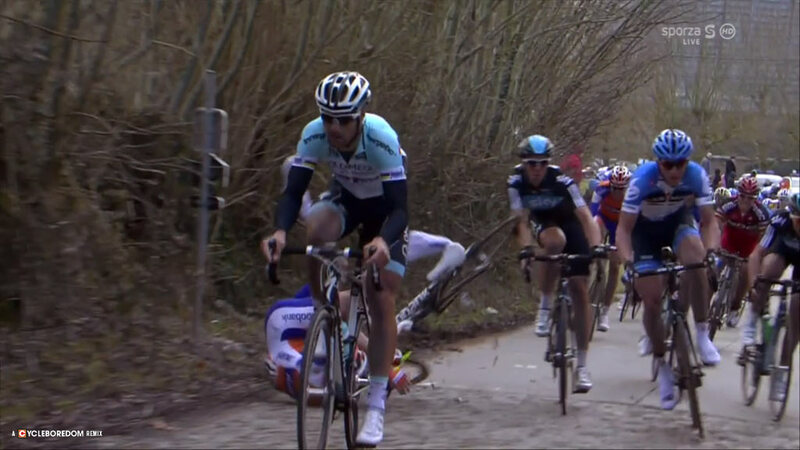 It was surprising that their main riders, Hushovd and Gilbert, were so lackluster—especially Phillipe. Not going to speculate since this was their first race together like this. 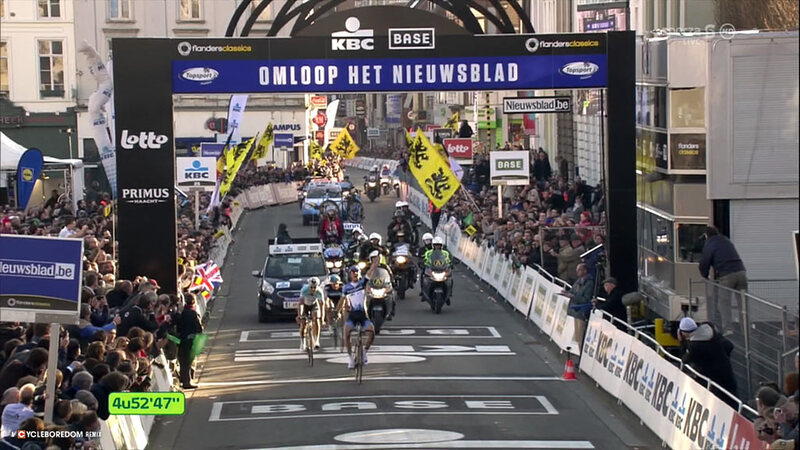 But from the inevitable moment Tom Boonen attacked on the “Boonenberg” (Taaienberg), to the surprising Sep Vanmarcke win in the sprint, the race was fantastic. Lars had a bit of a tumble. Perhaps you may have heard something about it. 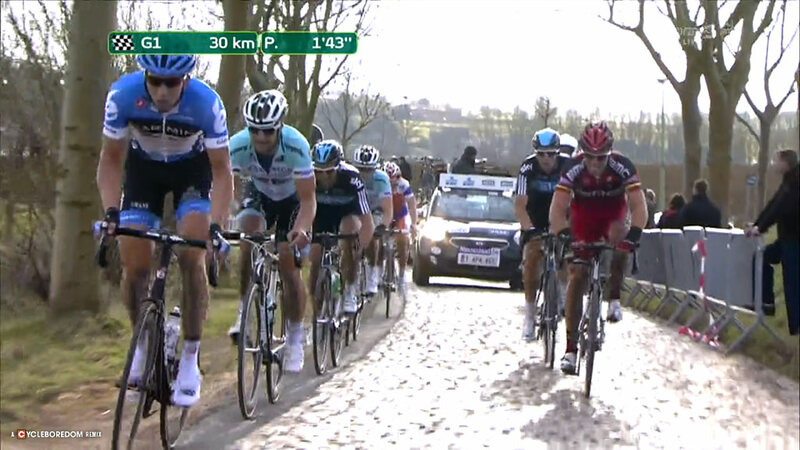 Boonen leads the groep onto the Taaienberg. Boom comes up on Tommeke’s right. Tommeke’s feeling the Boom, plus Sep gives Sylvain a bit of a shanker! 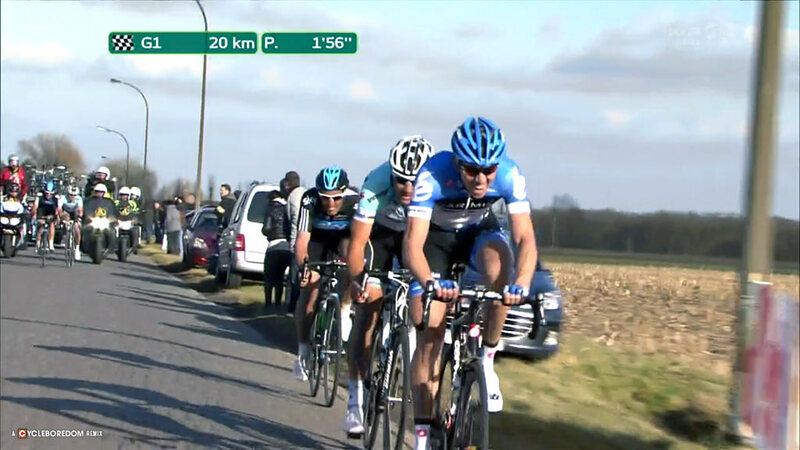 Boonen feels the Boom. Boom senses the inevitability. Tommeke muscles against Boom as Lars begins the dismounting process. Tom wins the balance battle. Lars clears a spot for himself to sit down. 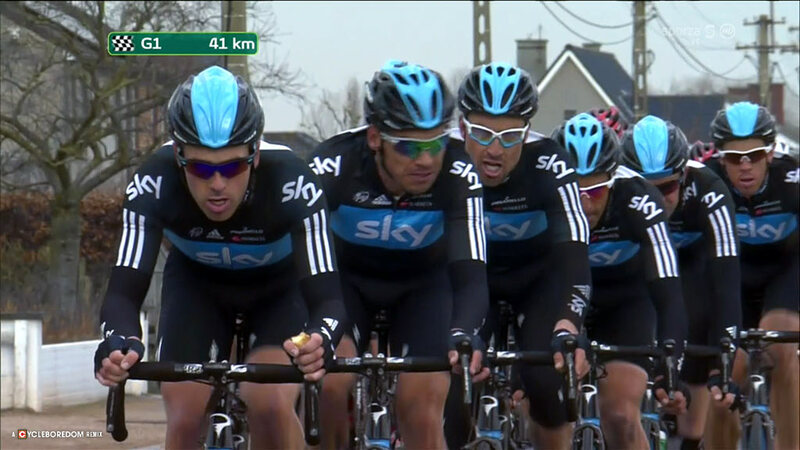 Lars detects the scent of other riders and rolls in it. His bike lashes out at a passing Skyclist. Briefly Tom thinks of looking to see if Lars is comfortable. Briefly. Lars has finally found the perfect spot on the Taaienberg to view the race. 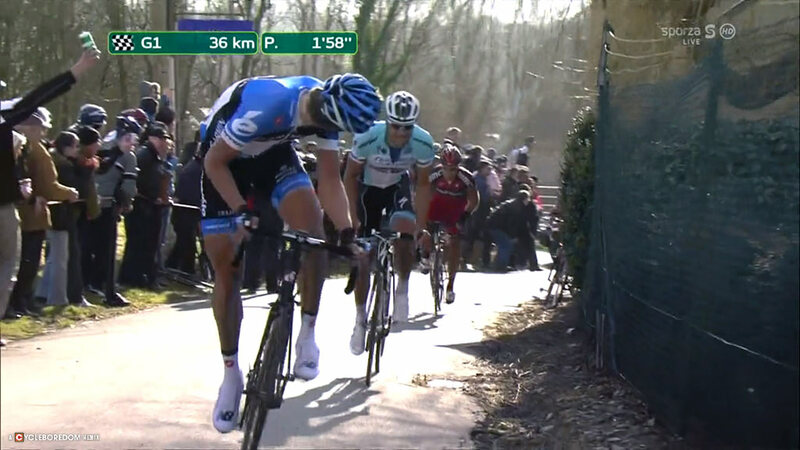 To me, it looks as though Boonen simply holds his line against Boom whose rash decision to come up the inside resulted in a DNF. 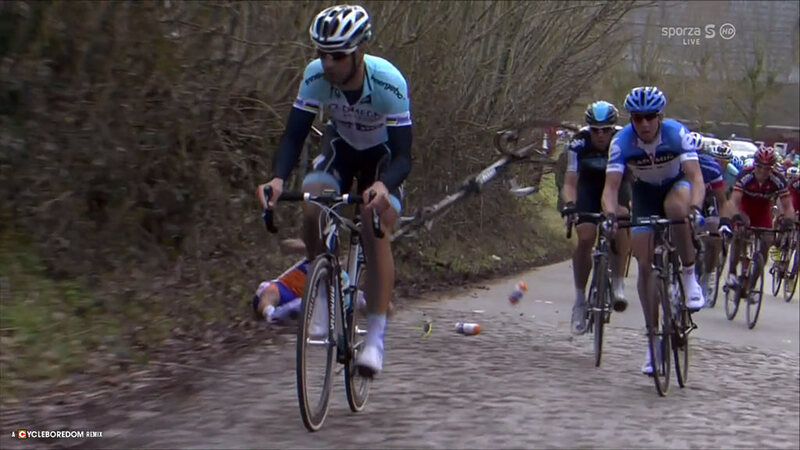 Luckily, Lars escaped serious injury and was able to start KBK the next day. A few astute tweeps picked Vanmarcke as their pre-race favorite. They have now been burned for witchcraft. Sep had an incredible race. He pushed the pace, forcing the selection on three key sections: the Molenberg, the Paddestraat, and the Lange Munte. Amazingly, Boonen and Flecha allowed the Garmin-Barracuda rider to sprint from the key position—Sep thanked them with his victory salute. 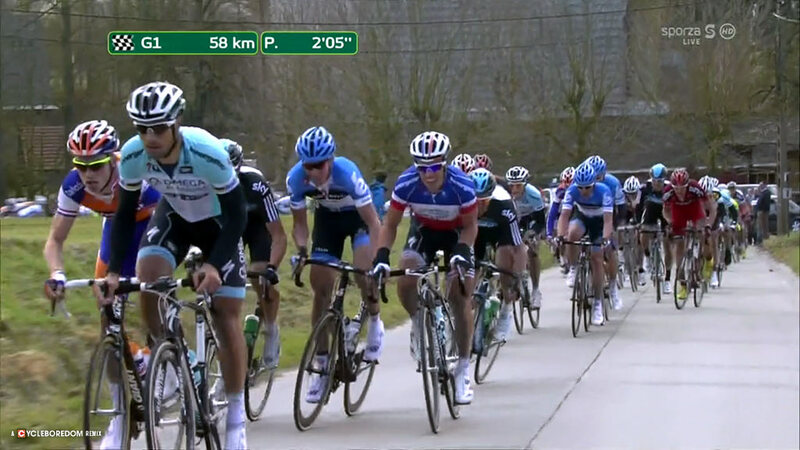 The newly patented/trademarked Vanmarcke Lookbacke™. 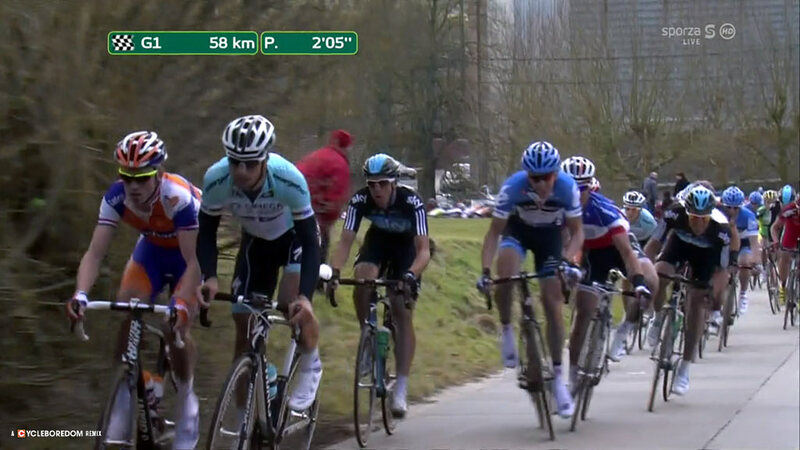 Vanmarcke pushes the pace on the Paddestraat. 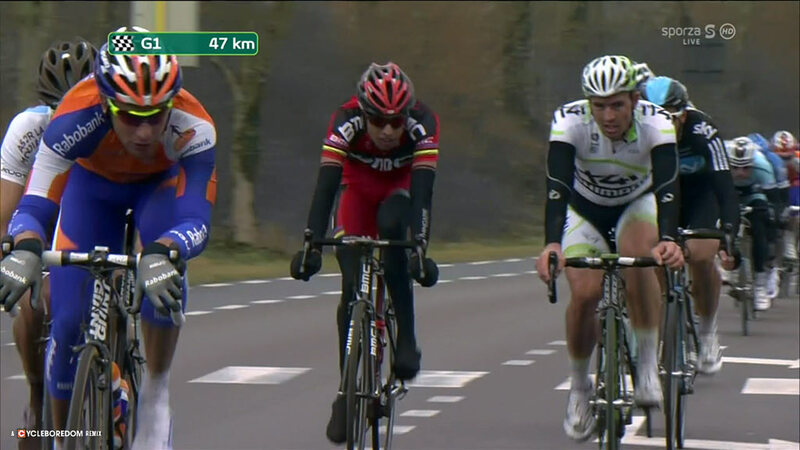 Hushovd is clearly struggling here. 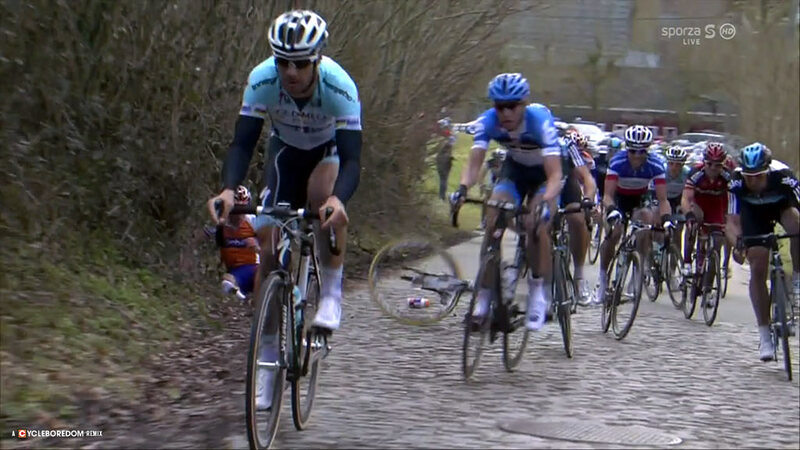 Vanmarcke again forces the selection, shedding Boonen and Flecha’s teammates. 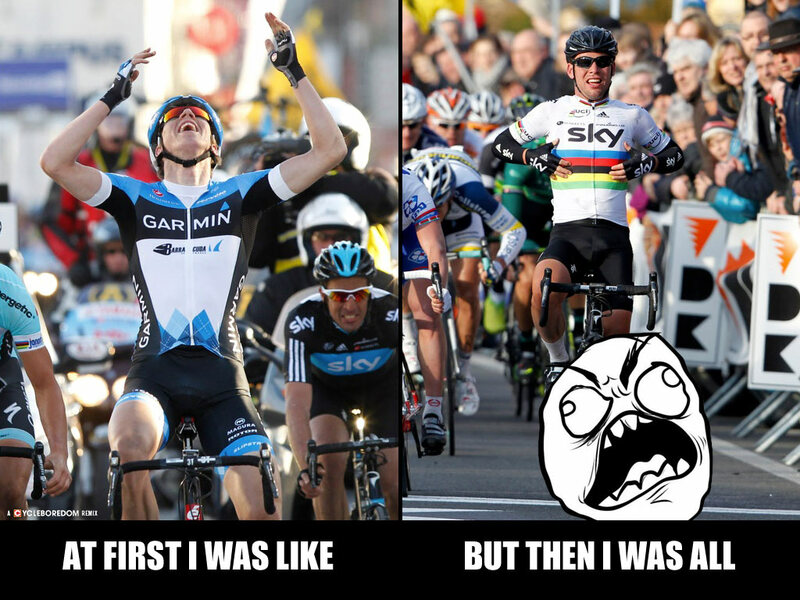 Overwinnings For Sep Vanmarcke after schooling Boonen and Flecha in the sprint. Too many hit the tarmac this day. More than I remember so in the past. 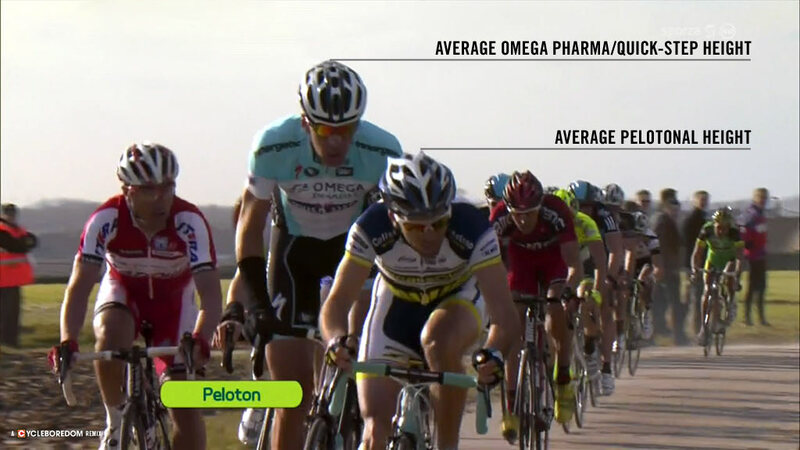 Clearly, OPQS have been height doping. Gert Vandenbergh is a giaant. THERE’S NO SPRINT TRAINS IN (semi)CLASSICS!! If you look closely, you’ll see the where the winning move emanated. How The Race Was Won™ (HTRWW™) is a Cyclocosm concept and production. 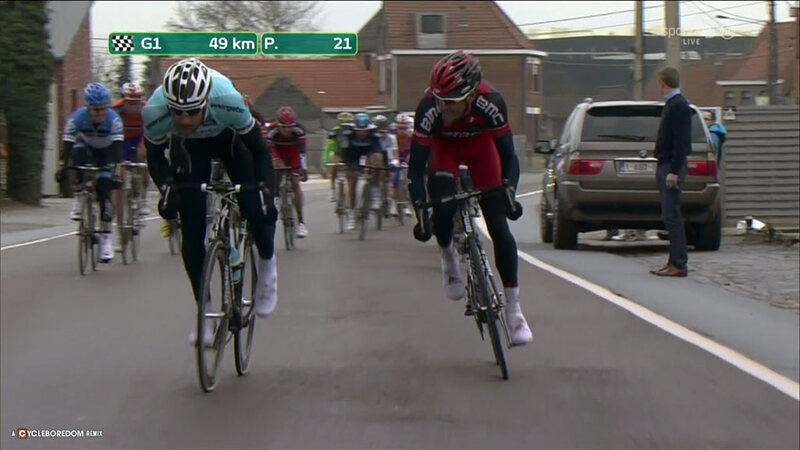 Tommeke has a counter-dig to Greg Van Avermaet’s effort—GVA follows. 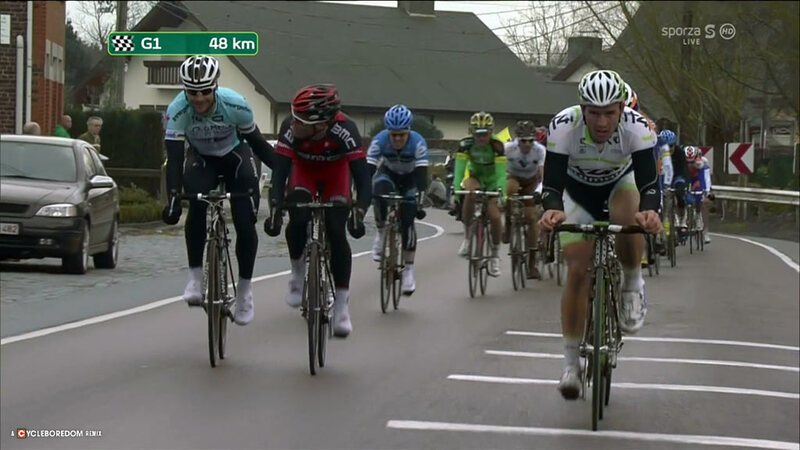 Sometimes Alessandro Ballan looks ungainly on the bike. This is one of those times. That’s all I got patience for. I tried to get cute and add captions directly to the images, and WordPress shat a digital brick. So, now I present you this hacked together mess.